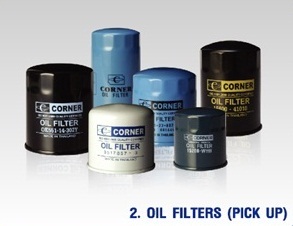 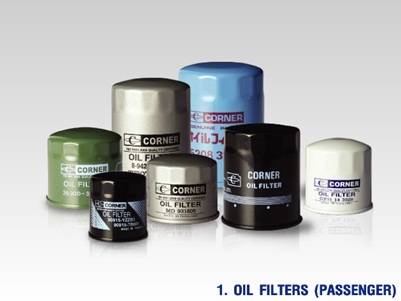 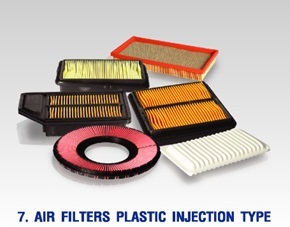 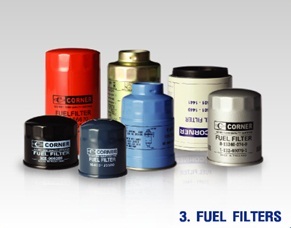 CORNER's main products are automotive filters, which cover most cars currently on the road. 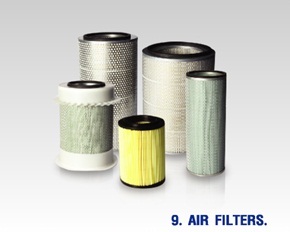 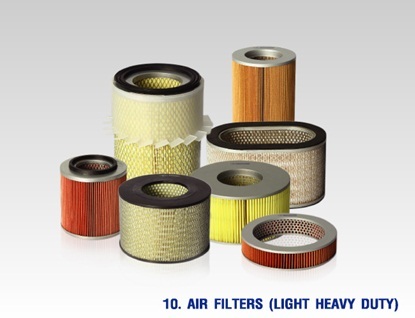 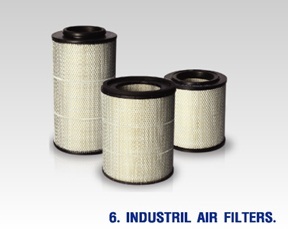 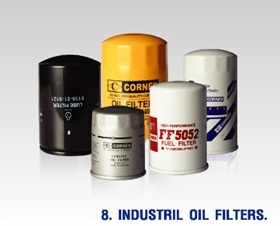 Our products include oil filters, air filters, fuel filters and hydraulic filters. 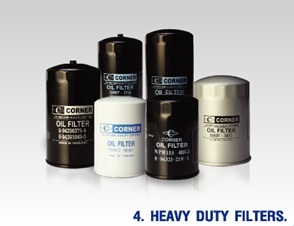 At CORNER Filter we strive for quality, stability and capability in the ultimate goal of filtering unwanted small dirt particles efficiently without leaking. 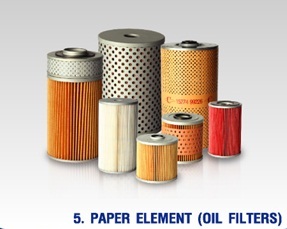 Our products will work to maintain engine efficiency and durability.